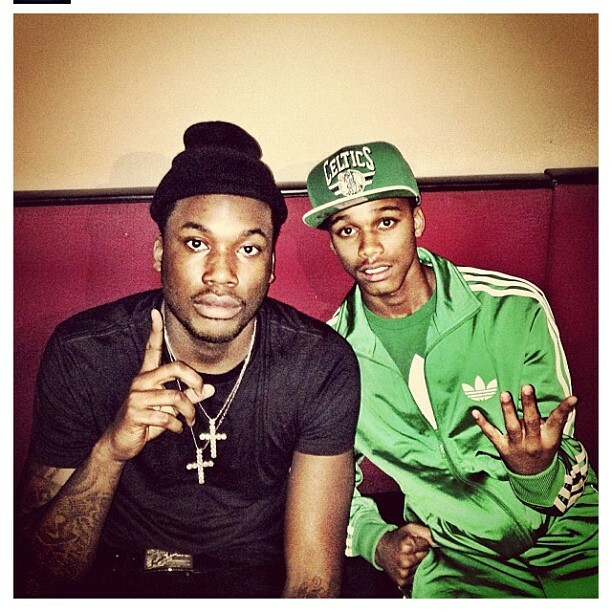 Early this morning it’s believed that Meek Mill associate & Dream Chasers artist Lil Snupe was killed ruled a homicide. The details are still sketchy but it’s believed he was killed over a dice game by an older man who he was shown pictured playing Nba2K earlier with that night that are showing up in social media along with disturbing photos of a body believed to be Snupe. Meek has yet to speak on it his last message was “Tell Snupe 2 Hit me Up Right Now” Below is a few highlights of Snupe’s for career “Melo” which is his first video, the 10k battle vs Desean Jackson’s artist Retro along with a song off his recently released “RNIC” My condolences to him & his family. This entry was posted in Freestyle, Freestyle Battle, Rap, Uncategorized, W2TM and tagged 18, Artist, Battle, charge, chasers, desean, dream, Homicide, in, Jackson, killed, lil, Meek, melo, Mill, old, real, retro, RIP, rnic, snupe, ti, years. Bookmark the permalink.